Hiring an SEO consultant can help your website achieve a solid ranking, but there are some things you should know first. If you are considering hiring an SEO consultant, then you have undoubtedly realized there are endless amounts of options available. A quick Google search will reveal expert services from all parts of the world and at all price ranges. Honestly, it can be quite overwhelming to some business owners, especially those who aren’t familiar with everything that search engine optimization entails. Most SEO consultants are going to tell you what they think you want to hear: that, without a doubt, they can help your business rank on the top of Google, increasing your website traffic and conversions. In an effort to help you understand what to look for when hiring an SEO consultant, I have put together a list of six things you should be aware of. SEO consultants are called upon for two reasons: to help improve organic traffic or to fix a problem, such as a technical issue with the website or a penalty — algorithmic or manual. Regardless of what the consultant is hired to do, remember that there is no such thing as a quick fix. If you search for an SEO firm or consultant, you will see advertisements that claims to deliver results within days, sometimes as little as 15 to 30. This drives me absolutely insane, as these claims are so far fetched and done to bait unsuspecting and unknowledgeable business owners. Achieving solid ranking results that aren’t short term takes time, as does addressing penalties. Look for an SEO consultant who shoots straight and is upfront with you. Personally, I always like to under-promise and over-deliver. If a highly competitive industry is going to take six to eight months to see a noticeable return, then that’s what the client needs to hear. If you are going to simply look for the cheapest option, you might as well just stop now — it’s a recipe for complete disaster. Not all SEO consultants are created equal, and there is always going to be someone willing to undercut the lowest bid to simply get the deal on his or her books. Google’s paid search results are filled with SEO service options ranging from $99 to a few hundred dollars a month. I’m sorry to be the bearer of bad news, but SEO that is a few hundred dollars a month isn’t going to be effective. In fact, it’s more likely to be harmful and dangerous than helpful. SEO packages that are a one-size-fits-all service are going to be low quality, mass-link options that point spammy links at your website. This can trigger a penalty that will take not only a lot of time, but also money, to clean up. I’ve audited a large number of websites that have been completely ruined by low quality SEO services. The business owners would have ended up spending less money in the long run if they went with a quality service from the beginning. No SEO consultant, regardless of how good they are, can magically make a bad product or service sell. You could be pulling in huge traffic numbers, which is turning into leads and phone calls. But a horrible product or service, or underperforming phone agents and sales team members can quickly ruin everything. As a business owner, you need to understand what the SEO consultant is responsible for, which is driving traffic and building online brand awareness. Not all SEO consultants are going to provide you with additional business consulting outside of search engine optimization. When I have an introduction call with a prospect, I like to go over everything about their business. The more details I can gather, the better I can evaluate and map out a winning online solution. In the past, I have turned away potential clients because I saw other holes in their business that needed to be addressed before worrying about SEO. Run far away from an SEO consultant who isn’t focused on ROI. Do you want to rank No. 1 for keywords that aren’t going to produce a high enough return to warrant the SEO, or would you rather work with a consultant who is ROI focused and doesn’t try to paint the false picture because there are a few top rankings? 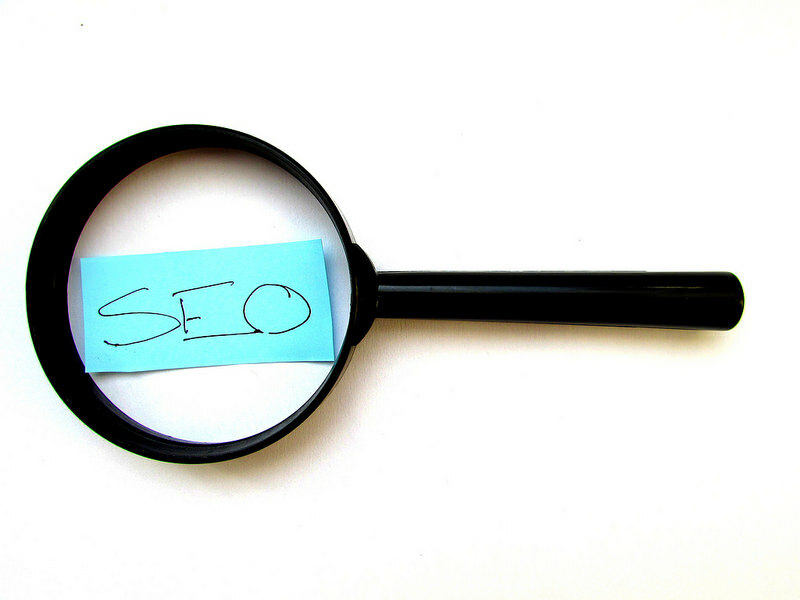 SEO and online marketing is highly measurable. I can tell you exactly where every conversion came from, what channel it came from and whether it was organic, paid, search or social. At the end of the day, ROI is the most important number. Far too many SEO consultants are focused solely on rankings and not the revenue and return the SEO effort is producing. The ROI your online marketing campaigns generate allows you to meet payroll and continue to build your business, not rankings alone. All the traffic in the world isn’t going to help if your website loads slowly or doesn’t provide a good mobile user experience. A qualified SEO consultant should be focused on the big picture, not just a small segment, which are inbound links. Yes, links are still the No. 1 search engine ranking factor, but links alone aren’t going to automatically translate into conversions and revenue. If an SEO consultant isn’t advising you to create multiple streams of traffic, you’re going to be in trouble. No consultant, no matter how successful and knowledgeable he or she is, can predict what Google will do next. Imagine if you put all of your budget and effort into organic rankings and overnight that traffic disappeared — then what? You should be pulling in traffic from additional channels, such as paid search, email marketing, social media and affiliate relationships. This allows you to turn off one source and turn up the volume on additional channels to compensate for a sudden drop in traffic. Focusing all resources on organic traffic is potential brand suicide. I would advise that you only work with someone who not only advises you to spread the risk, but also has the experience and know-how to help you implement the additional traffic sources.